Faulty wiring is a fire waiting to happen. If that’s not enough of a reason to hire a professional electrician for your residential and commercial electrical needs, then we don’t know what to tell you. Maybe that it’s not such a black and white proposition. It’s not as simple as the light goes on or doesn’t as there is a vast, interdependent network that needs to be working together. Circuits that are otherwise safe but poorly designed can damage appliance motors and electronic gear by delivering the wrong amperage. If this is news to you, then you definitely need to step away from whatever you have been tinkering with and call Horizon Electrical Services. Horizon Electrical Services is a full-service electrical contracting company that has been proud to serve both homes and businesses in the area for the last several years. The only thing better than our professional expertise and workmanship is our ability to satisfy customers. 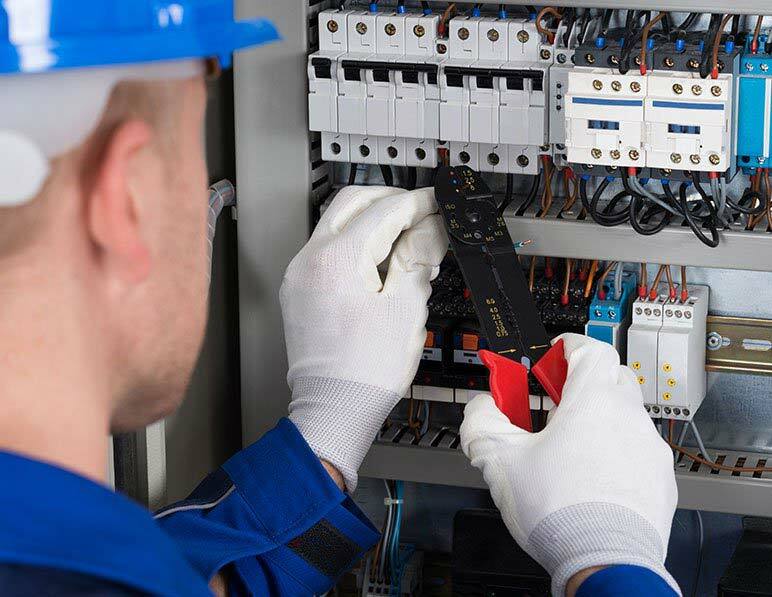 Our goal isn’t just to be the best residential and commercial electrical company in the area, Horizon Electrical Services wants to be known for our reliable and efficient work. On jobs big and small, you can always expect an unprecedented level of attention and care. All you need to do is pick up the phone, give Horizon Electrical Services a call, and let us know what you need from us and we’ll give you a free estimate. A huge part of our business in the last few years has been making sure that all the estimates we provide to our clients are accurate, so when you agree on a price, that’s the price you can expect to pay. Whether you need commercial or residential electrical services, Horizon Electrical Services can handle both so give us a call today. When you choose to work with Horizon Electrical Services, you will never have to worry about your property being treated with anything but the utmost respect. For all your residential and commercial electrical work, Horizon Electrical Services is here to help.